According to Mingchi Kuo, Vice President of Concord Securities, Apple are expected to ship 700,000 MacBook Air units in the fourth quarter of 2010, a figure that will account for more than 17% of the company’s 4.1 million Mac shipments during that period. 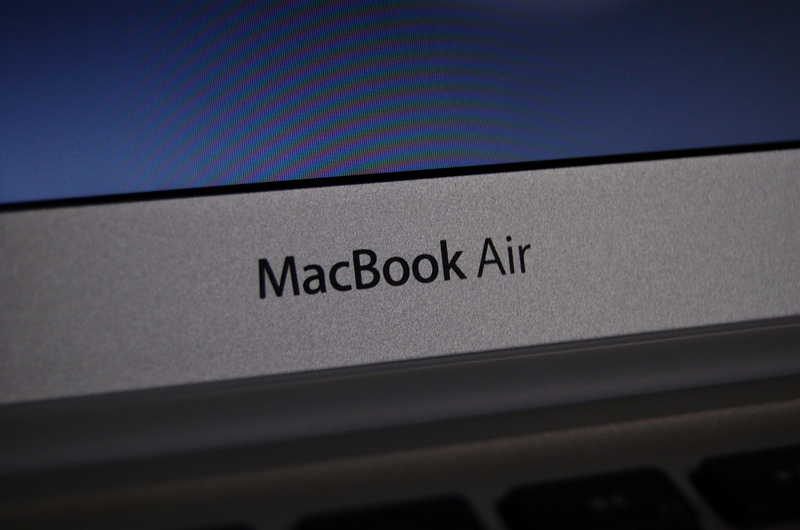 DigiTimes sourced the report which noted that the 11.6-inch model would likely account for 60% of Apple’s total MacBook Air sales, mainly due to its low price and portability. Kuo mentioned that the new MacBook Air notebooks, which would run Apple’s new Lion operating system, would possibly attract more customers to purchase an Apple machine as their second PC choice, benefitting a number of Taiwan-based suppliers in the process. The report comes very quickly after Apple’s announcement on Wednesday, as always these figures are predictions. Knowing how well Apple has been performing as of late, it’s entirely possible the company could smash past even these expectations.